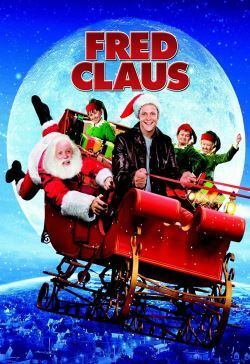 During childhood, Fred Claus suffered his younger brother Nick's saintliness. Jump ahead: Fred is a fast-talking, genial but self-centered guy in Chicago looking for $50,000 to open an off-track-betting shop. When one scam goes awry, he calls Nick at the North Pole for a loan: Nick will give him the money only if Fred comes up to help a few days with the Christmas rush. After his girlfriend dumps him, Fred heads north. Santa's facing an audit from an efficiency expert, and it's not pleasant. Fred's job is to review charts and determine who's naughty and who's nice. Is there any fraternal feeling left, can either learn from the other, and what about Santa getting fired?